Protecting our teeth and gums through proper oral health care is a ritual and a practice that has to be inculcated in young children even in their preschool age. Habits die hard and the practice of brushing teeth daily with a proper dental care product is an important early lesson in childhood to be carried on to adulthood. Siddhalepa Ayurveda took this message out to our young generation and expectant mothers who will be bringing forth a new generation, on World Oral Health Day with a series of awareness campaigns on oral care. A market leader in a range of Ayurveda pharmaceutical, oral and personal care products, Siddhalepa’s brand Supirivicky toothpaste won international acclaim at the International Innovation Awards for 2018. 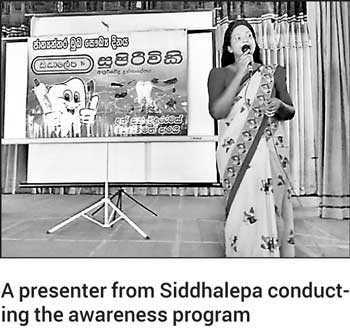 Siddhalepa took its awareness campaigns away from the Colombo city into the suburbs and down south to educate two important groups of society on the importance of oral health. On 20 March Siddhalepa conducted an awareness campaign at Hikkaduwa for expectant mothers. 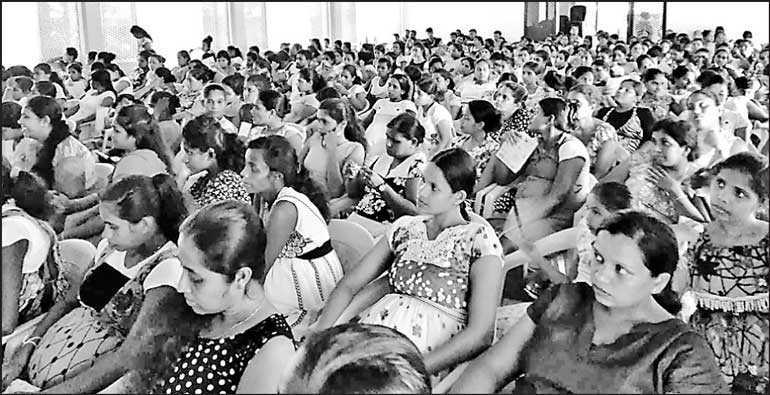 Nearly 400 mothers gathered at the Hikkakduwa Singha Samaja Shalawa for the program. All participants received free samples of Siddhalepa’s Ayurveda toothpaste Supirivicky. Their second campaign was for schoolchildren of grade 6, and 7 at Moratuwa Sunandopanada Maha Vidyalaya. 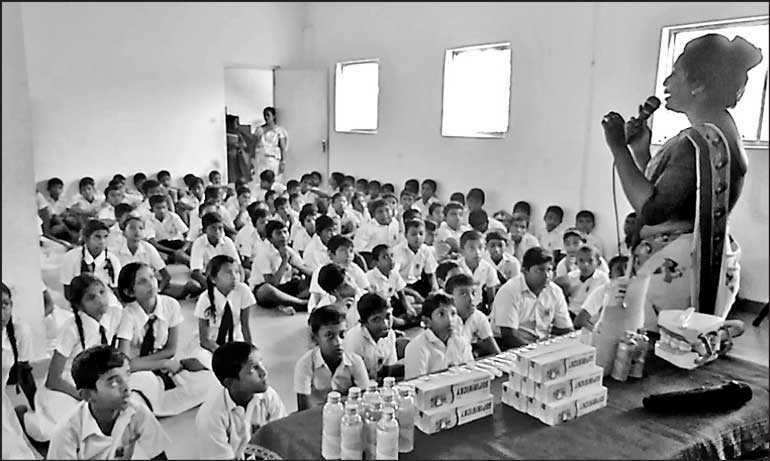 Free Supirivicky toothpaste packs were distributed to all 150 schoolchildren present. Supirivicky launched in the local market in 1988 was the first non-white toothpaste based on traditional ayurvedic herbs for total oral care to be introduced in all of Asia. Supirivicky combines nine Ayurvedic ingredients best known for their healing and restorative effects for gums, teeth, throat and tongue. Supirivicky Ayurvedic toothpaste helps to prevent tartar, tooth decay, and discolouration of the teeth. The nine Ayurvedic ingredients are namely, Aralu (Terminalia chebula), Garcinia (Garcinia cambogia), Clove (Eugenia caryophyllus), Munamal (Mimusops elengi), Katukarandu (Barleria prionitis), Pila (Tephrosia purpurea), Cinnamon (Cinnamomum zeylanicum), Pepper (Piper nigrum), and Welmee (Glycyrrhiza glabra).